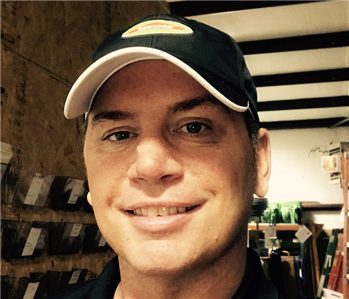 Steve began working at SERVPRO in November 2016 as the General Manager. 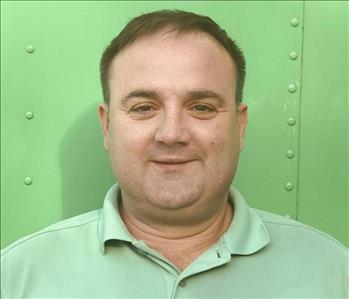 In the past, he has served as a Regional Director of a National Commercial cleaning company, a Sales Manager for a Financial group, and served in the US Army. He has been awarded many medals and awards in his professional and military career. Kayla Lawson is the Office Manager at SERVPRO of North Knoxville, and has been with SERVPRO for three years. She has eight years of Office experience and is QuickBooks Certified! 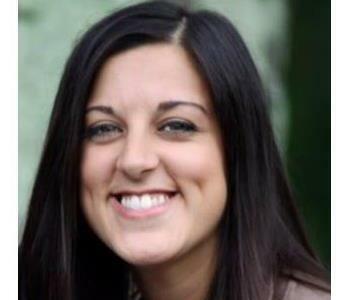 Skyler Sexton is an Administrative Assistant at SERVPRO of North Knoxville. He has over two years of work related experience and is the son of owner Dianna Sexton. He is interested in video games and cars. Skyler plans to one day take over this great business franchise that his parents have built. 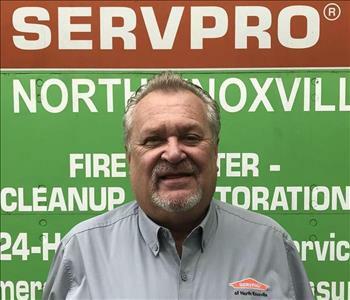 Calvin is the Marketing Manager for SERVPRO of North Knoxville. He is a graduate of the University of Tennessee and is a member of the Army Reserves. He has spent the last 13 years in sales management. Calvin loves interacting with the public in his role. He is also a dedicated family man who spends all of his free time with his family. 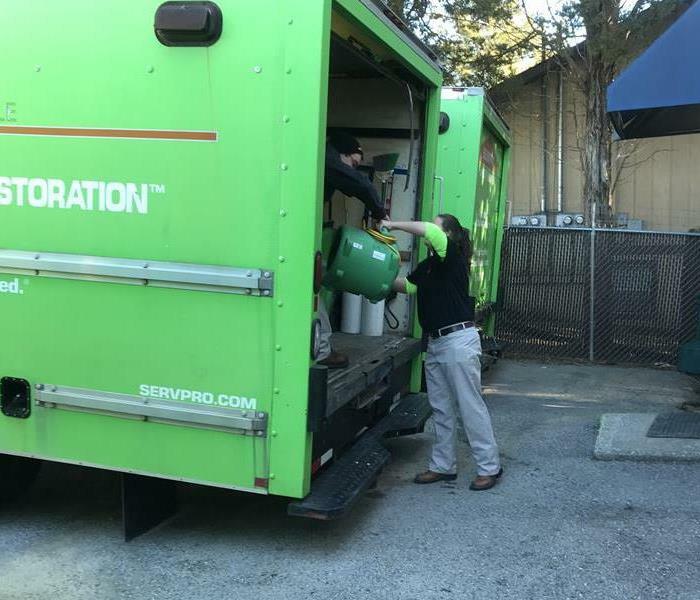 Rachel Leviner is the Production Manager at SERVPRO of North Knoxville. She has been with the company for over 3 years. Previously, Rachel worked as an Insurance Adjuster for 5 years in Texas. 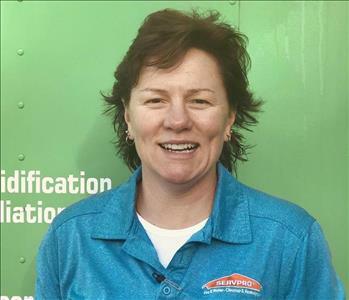 Rachel has the following SERVPRO certifications: Fire, Water, Carpet and Upholstery Cleaning. She has a FSRT and WRT certification and is in the process of obtaining an ASD certification. 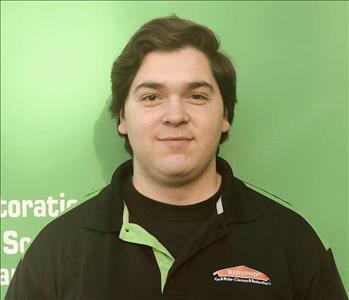 Steve is the Sales and Marketing Rep for SERVPRO of North Knoxville. He has over 30 years of experience as a property adjuster specializing in Fire and Water loss. He is a native of Knoxville and is married with 3 children, 4 grandchildren, and 1 great granddaughter. 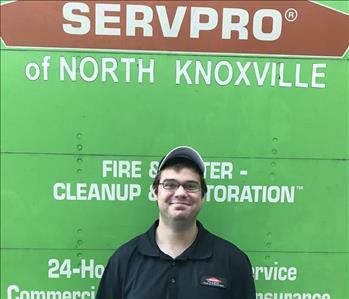 Mike is a Production Technician here at SERVPRO of North Knoxville. He has an industrial background and loves to work with his hands. Mike is working on gaining certifications such as Water Damage Restoration Technician. In his free time he likes to immerse himself in video games. 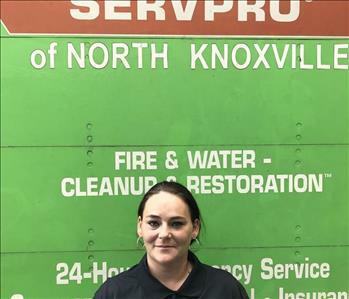 Angela is a Production Technician at SERVPRO of North Knoxville. She has a varied background with experience in the healthcare industry. She is currently working on gaining certifications. In her free time, she enjoys being outdoors and spending time with her 3 teenage daughters.